Your complete alcohol service training solution. 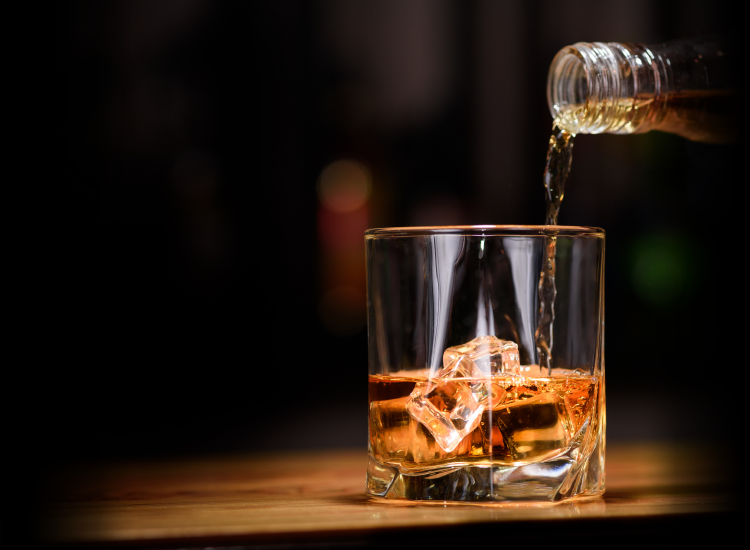 Our Guam TAM course provides servers, staff, and managers the knowledge needed to supervise the sale and consumption of alcohol in a safe, professional, and practical manner. Online training is not accepted by Guam Alcohol and Beverage Control. To obtain your TAM Card, please contact Guam Community College at 617-735-5574 or learning4life@guamcc.edu.